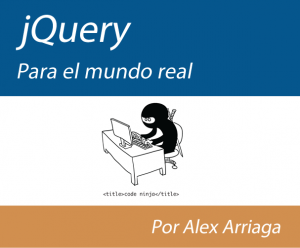 So, are you looking for a good course to become a ninja in jQuery programming? well, start this course and at the end of it, you will understand this awesome library and you will be able to create front-end applications from scratch! What is a self invoking anonymous function and how to use it?